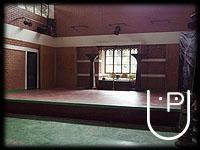 Shambhavi School of Dance touches the lives of thousands of young people, shaping their dreams and aspirations. A registered charitable trust, No. 299-1993-94, supported by the Ministry of Culture and Tourism, believes in the strength and intensity of the ancient tradition, yet evolving a new tradition. . . . a Gurukul of the contemporary period spreading the ancient classical dance form KUCHIPUDI. 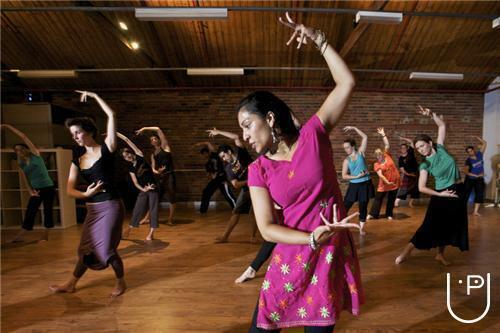 Shambhavi is supported by dance exponents, creative professionals as well as international dance facilitators. Its motto is to spread and perfect the classical and contemporary dance forms and create a healthy attitude towards art and life as a whole. 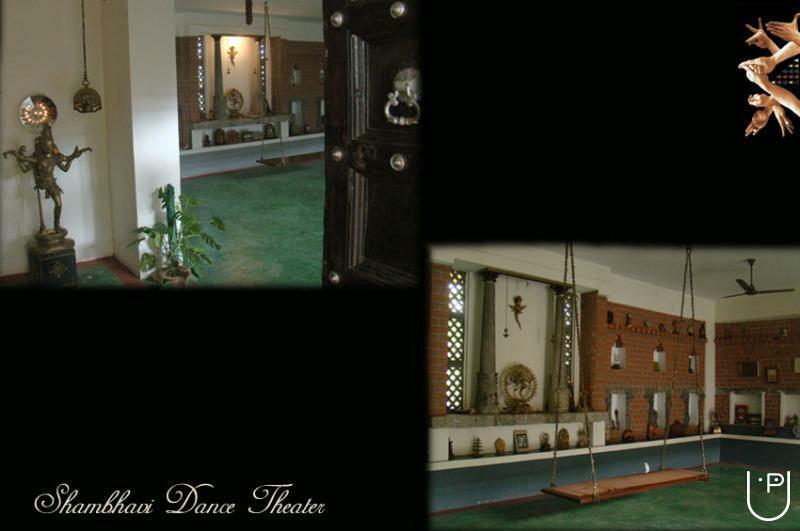 Shambhavi School of Dance conducts classes in Classical Dance Classes, Dance and Yoga. It is located in Kengeri, Bangalore. It takes Regular Classes- at the Institute.